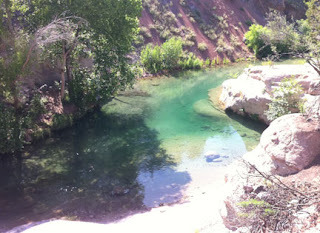 I really wanted the Martin's to join me as a family and do some camping at Fossil Creek. 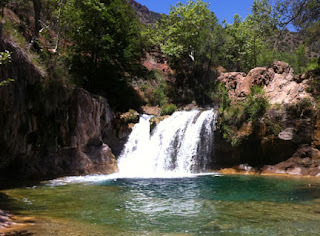 But with a free trip to the ProTec Pool Party up against me, I ended up at Fossil Creek solo. 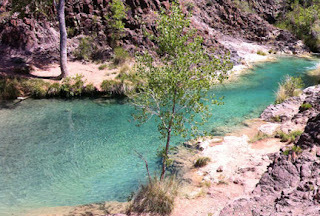 Got a late start and the road in is a bone rattler..this is where I first swam. Made camp near this spot that evening. Morning swim at the same spot. 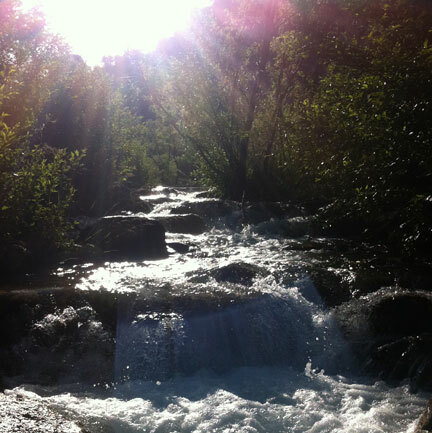 I zenned out at this little cascade. 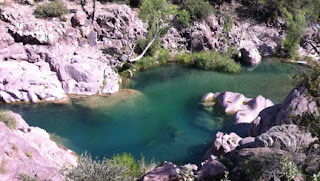 1st I went far south & skinny dipped here. 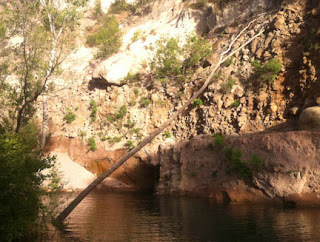 didn't swim here.. beautiful, but too mellow. CRAZY rope swing to the left, jump spot to the right. 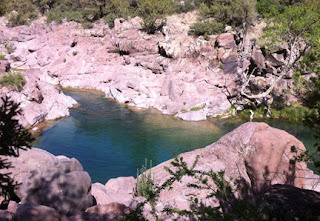 This was the main attraction and I spent most of the afternoon here. It's a mile hike in and well worth it. 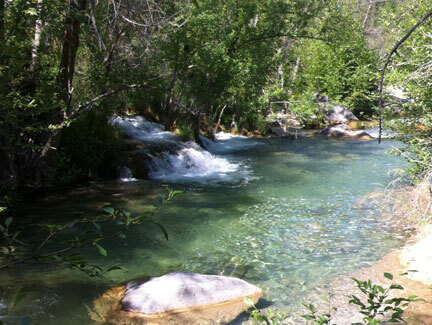 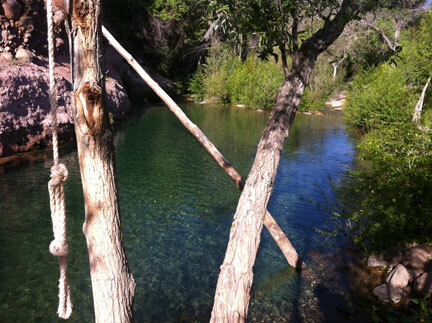 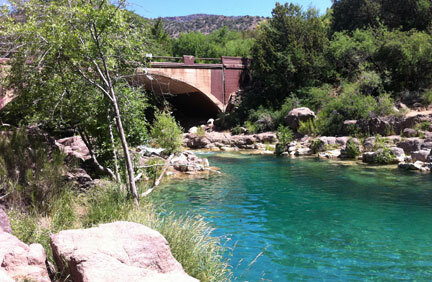 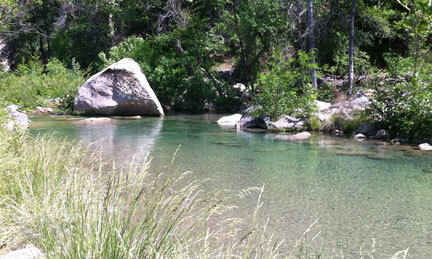 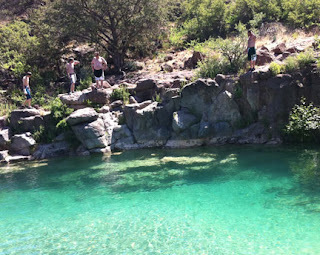 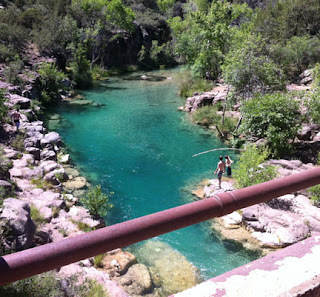 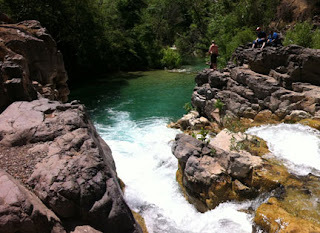 Fossil Creek is one of the best swimming areas in the country. SHHHHHSSSSSHHHH.